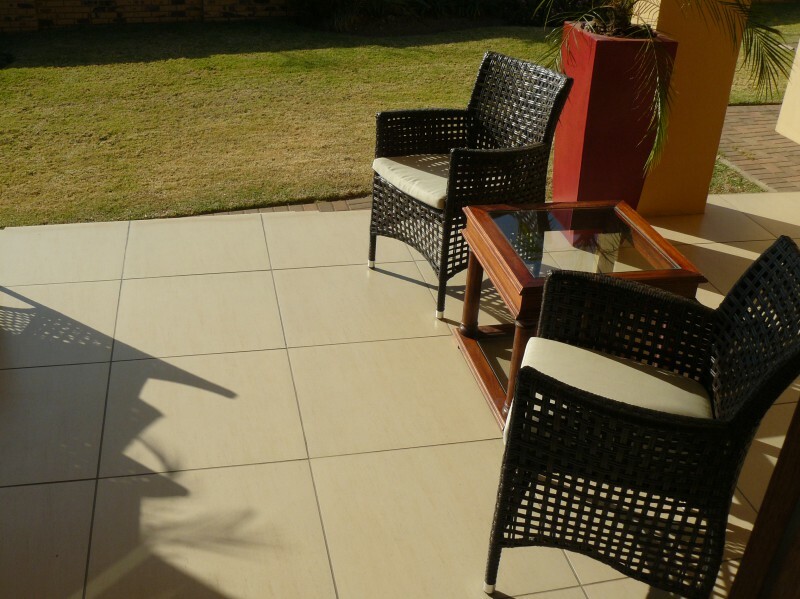 Luxury 4 Star accommodation, short term and long term in a secure estate in Johannesburg. 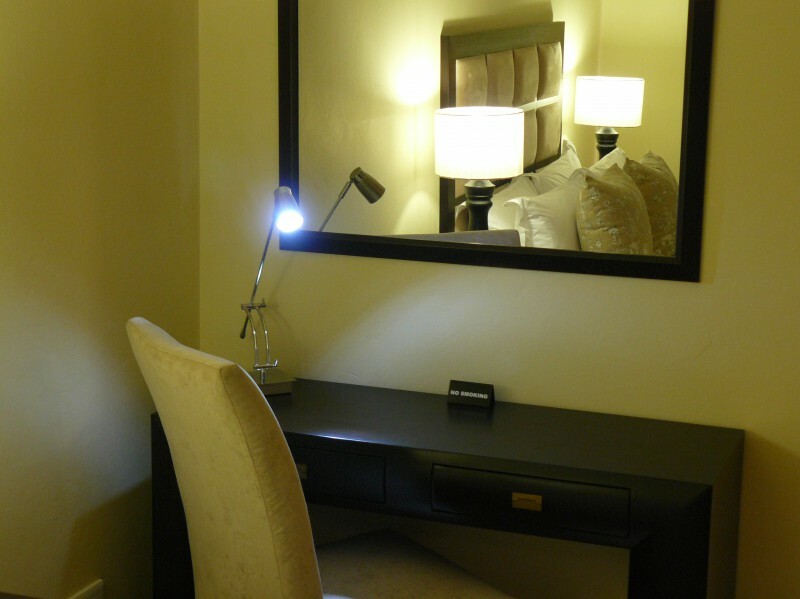 We specialise in upmarket accommodation for the corporate sector or relocating executive. 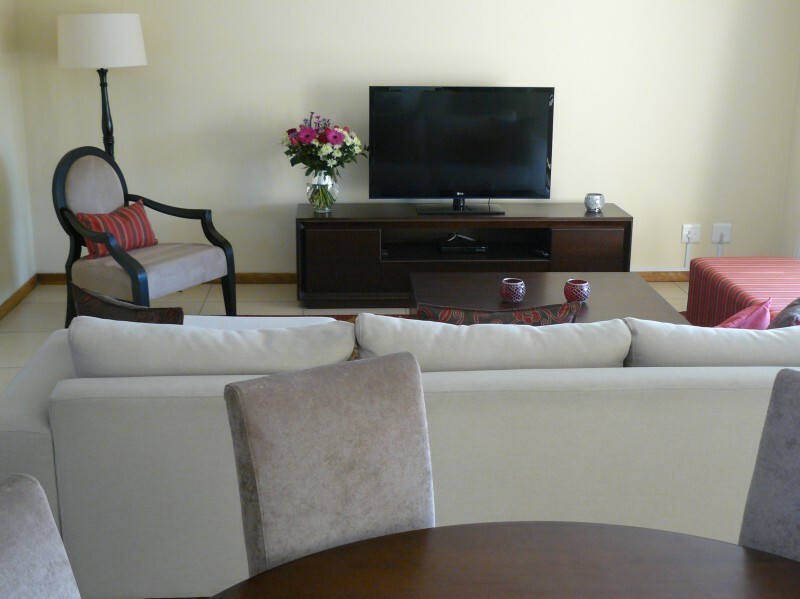 Fast wireless Wifi, easy access to OR Tambo airport and in close proximity to major highway routes, shopping centres and restaurants as well as the gym and sporting facilities, like golf, squash, tennis, etc. 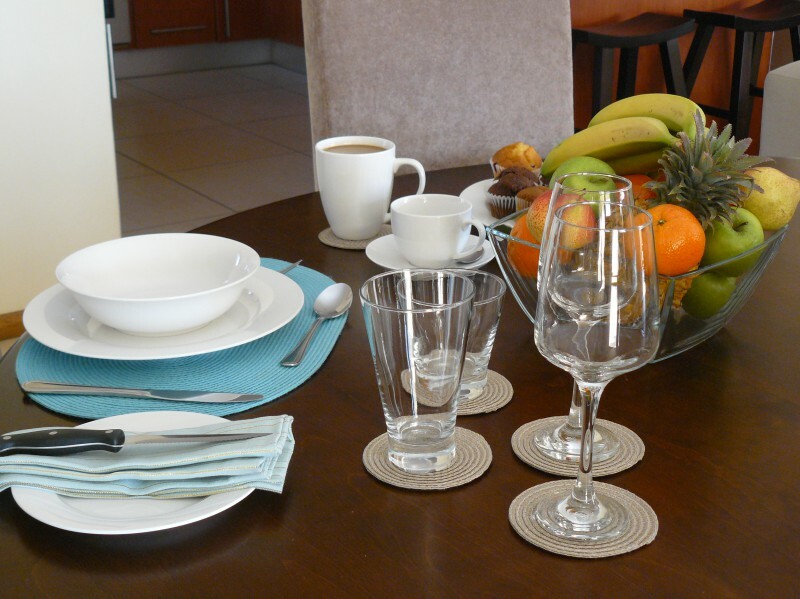 Situated in a secure estate, in a private cove, we have 8 Corporate Villas and 1 Family Corporate Villa. 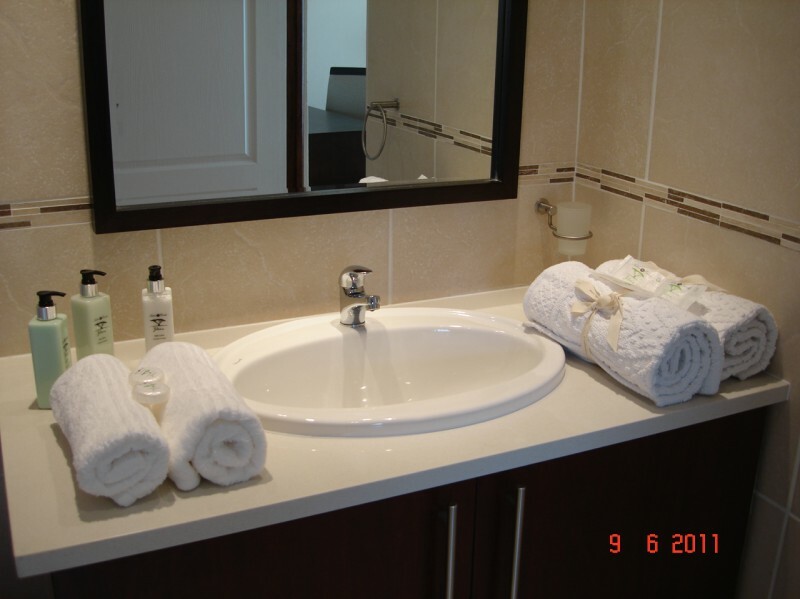 Each Corporate Villa consists of 4 rooms with their own private en suite bathroom. 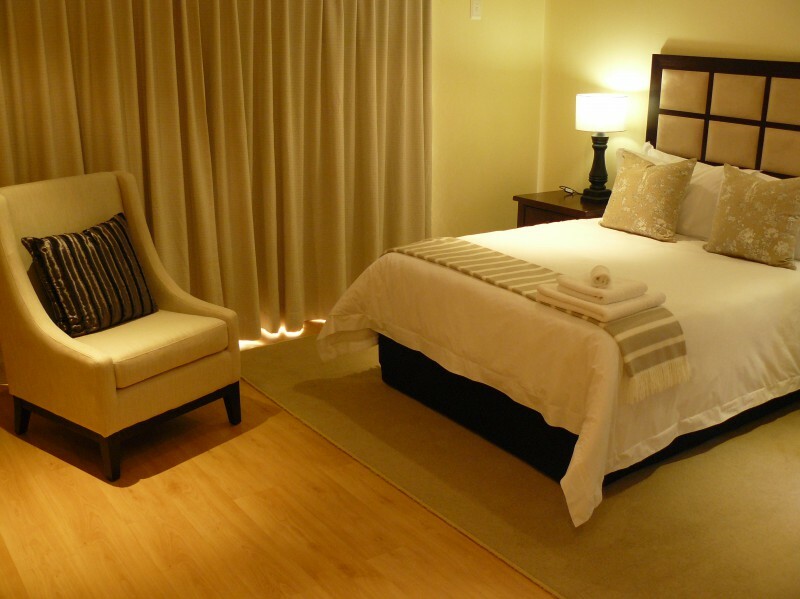 The main room has a comfortable arm chair and a separate bath and shower. The other 3 rooms have showers over purpose built baths. 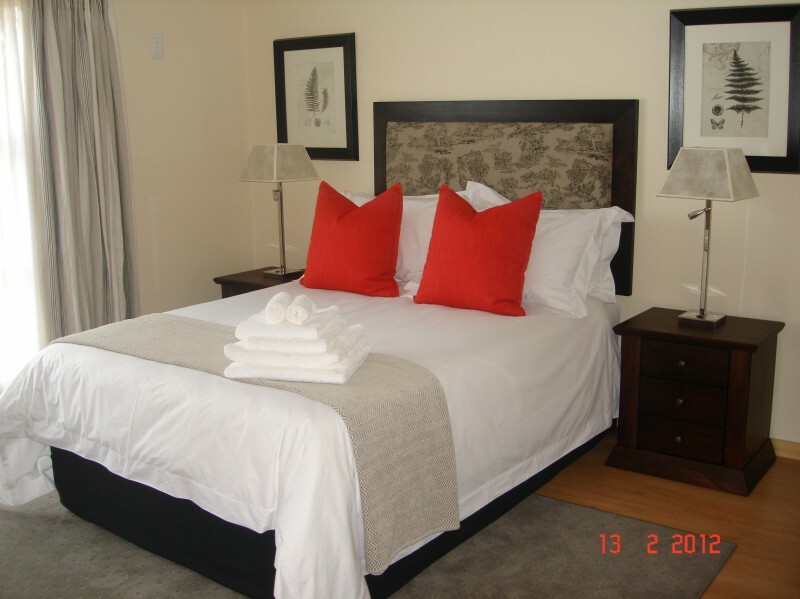 All en suite bathrooms are heated and all of the rooms have a desk and comfortable chair as well as their own TV. 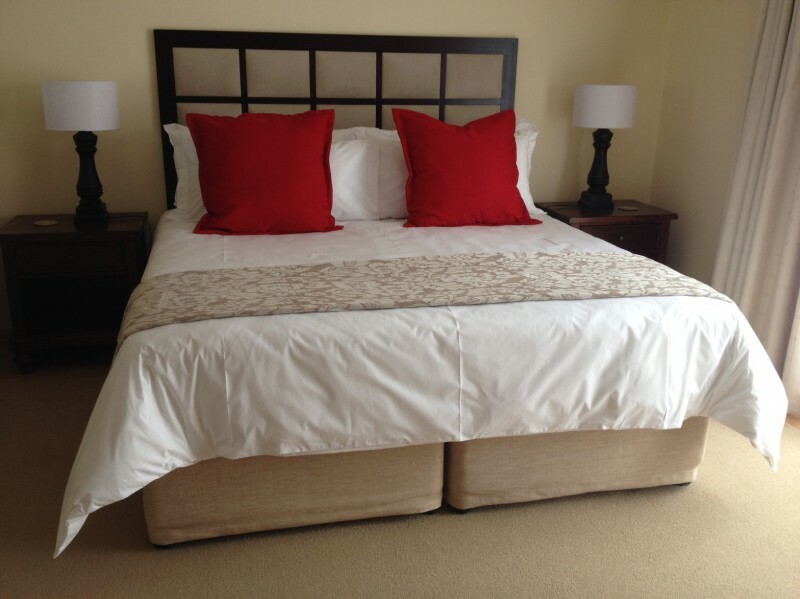 The main room in 4 of the Corporate Villas have an extra king size, extra length bed, the other rooms all have double extra-length beds. 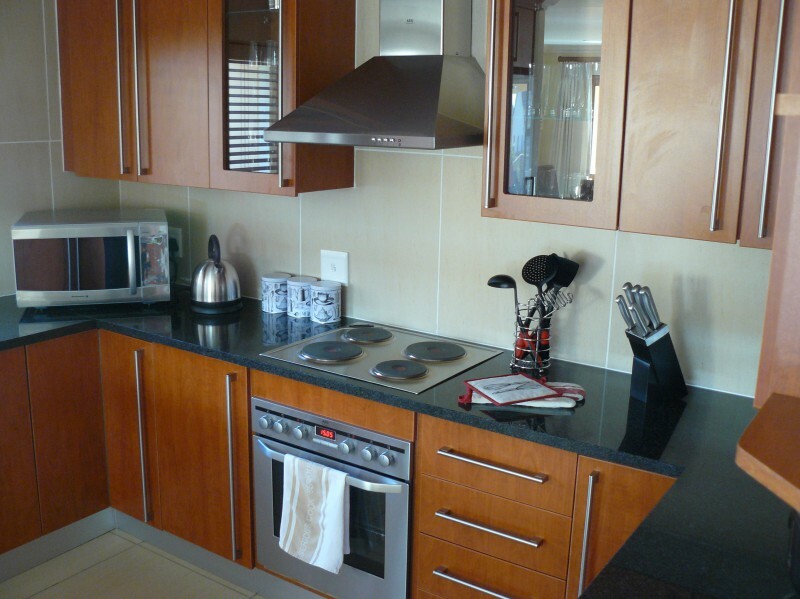 Each Villa has an open plan fully equipped kitchen as well as laundry facilities with a dishwasher, washing machine and tumble dryer. 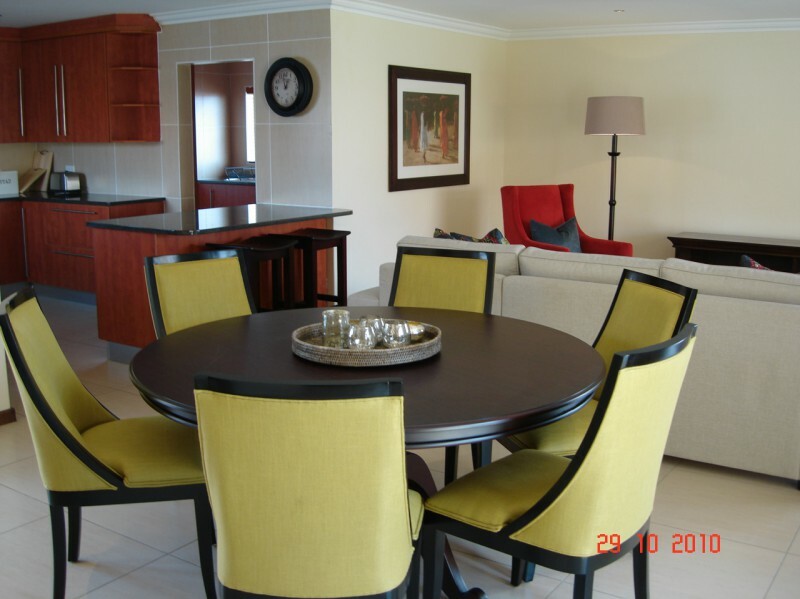 The open plan living area has under floor heating and a 6 seater dining room suite. The lounge is furnished with a corner lounge suite and arm chair as well as ottoman and coffee table specifically decorated for your comfort. 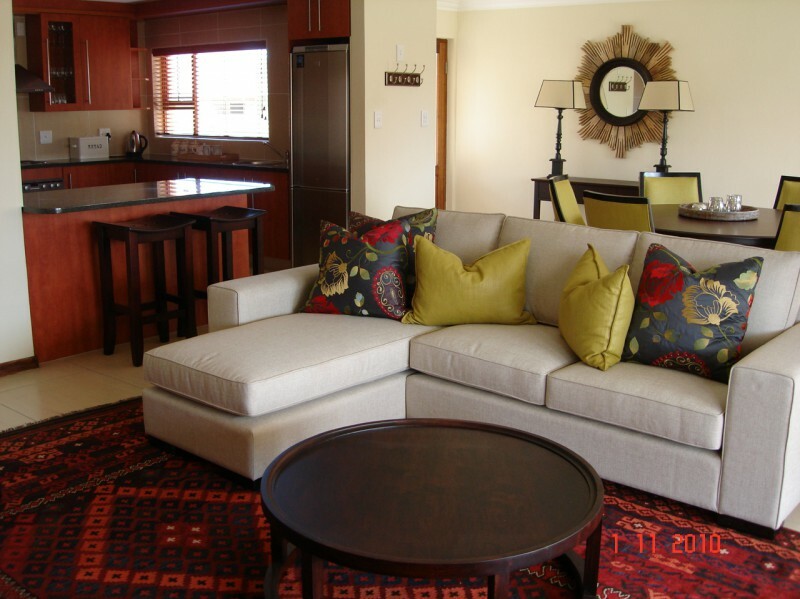 Each Villa has a furnished patio or deck which overlooks a well manicured private garden for your relaxation and entertainment. 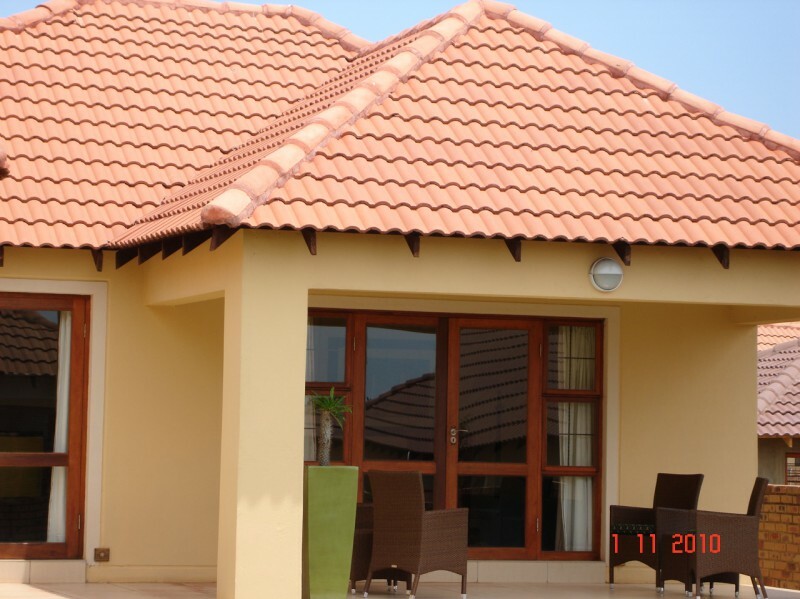 The Villas all have double garages and ample parking in the driveways. They are fully serviced Monday to Friday, except on public holidays and on weekends. 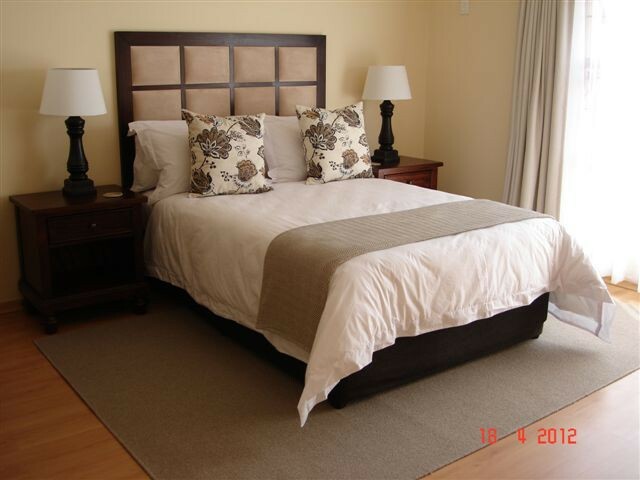 The rates are R3000 – R3500/villa/night, sleeps 8 people sharing.